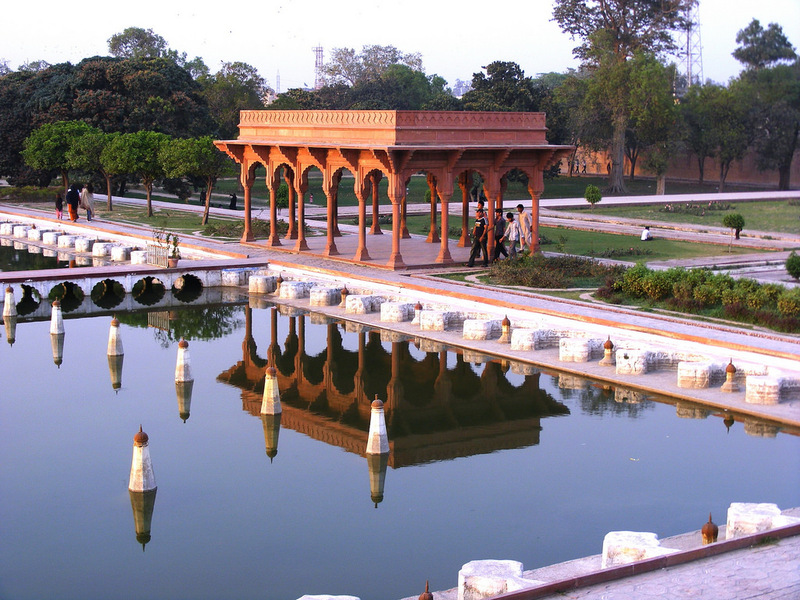 The Shalimar Garden was built by the great Mughal emperor Shah Jahan. 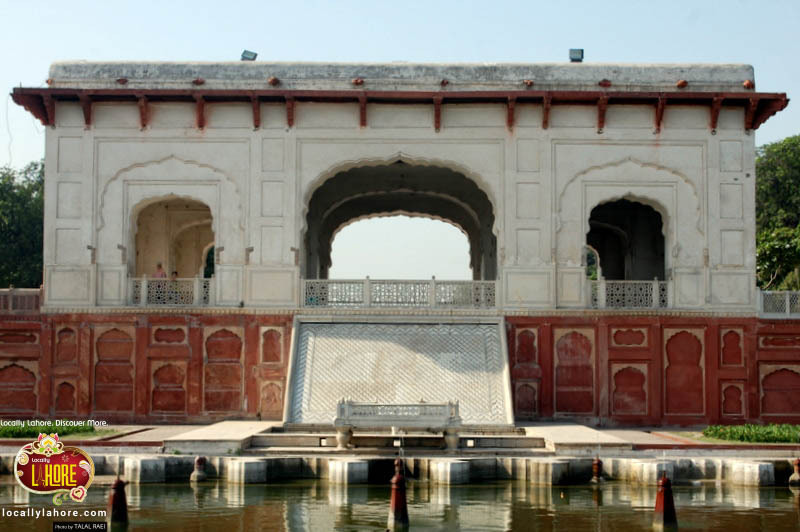 It is a great example of Mughal architecture. The construction of the garden started in 1641 A.D. and it was completed in a year. 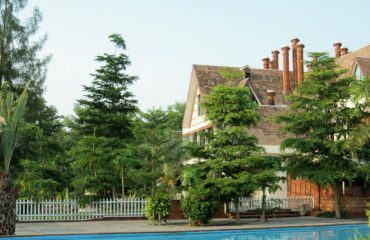 It was used as the Royal pleasure Garden during 16th to the 19th century. 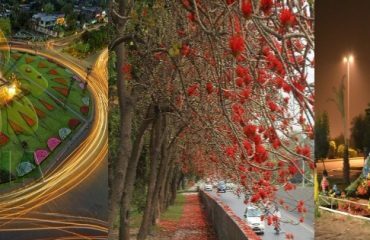 The Shalimar Garden is located along Grand Trunk Road. 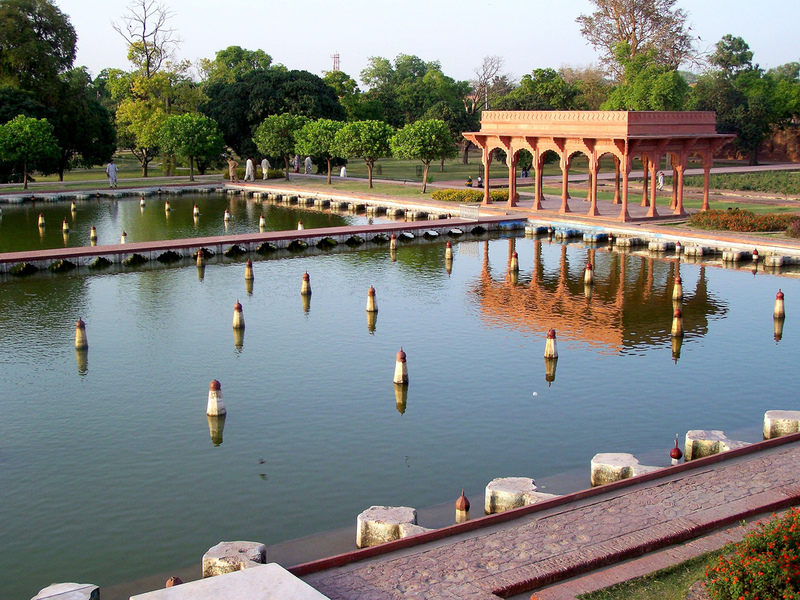 The site of Shalimar Garden originally belonged to one of the noble “Mian” family of Lahore. 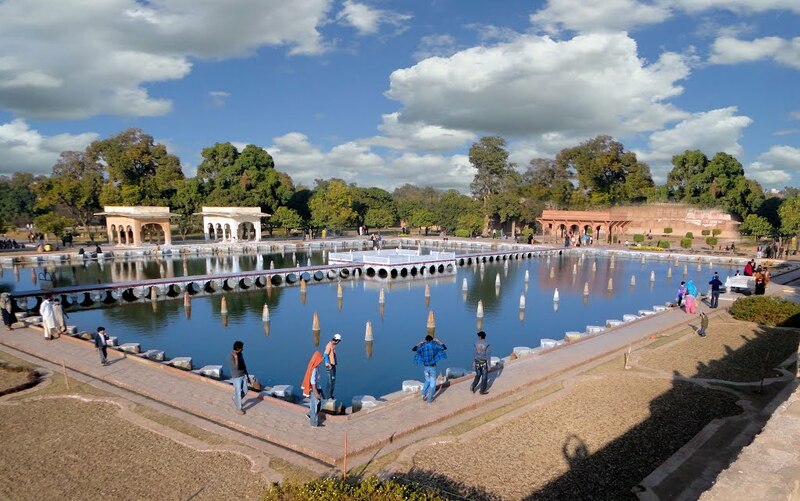 The land for the gardens was donated by Mian Muhammad Yusuf to Emperor Shah Jahan and he granted the Mian family governance of the Shalimar Garden. 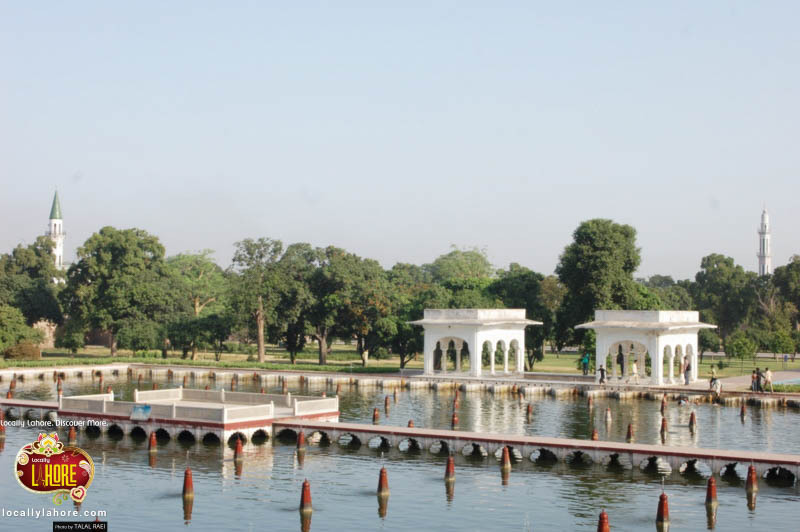 The site of the historic Shalimar Gardens was the property of Arain Mian Family of Baghbanpura. Shah Jahan rewarded them with the ‘Mian’ royal title for its services and contribution to the then Mughal Empire. 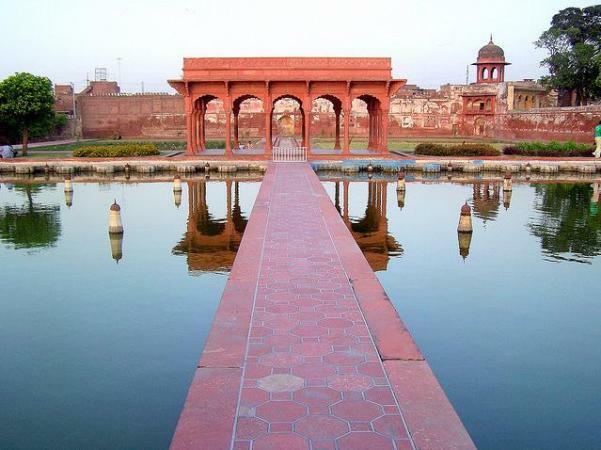 Mian Muhammad Yusuf surrendered the property of to the Mughal Empire as he was pressurized by the Royal engineers. They were interested in that particular location because of its ideal positioning and the quality of the soil. 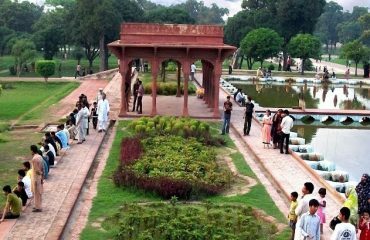 But, Shah Jahan as a return favor granted the Mian family with the governance of Shalimar Gardens. It remained under their governance for nearly 350 years. 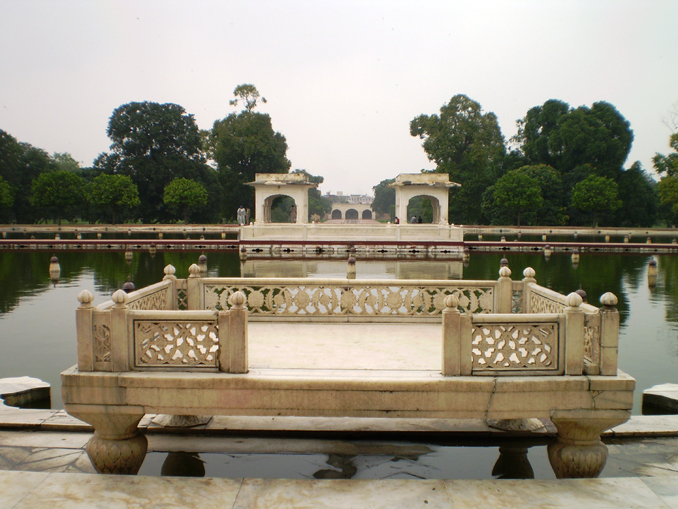 Royal gardens were always in close boundary walls so that they can be used exclusively by emperors and their families. In old historical stories, we get the traces of this garden being very famous for Elephant competition. 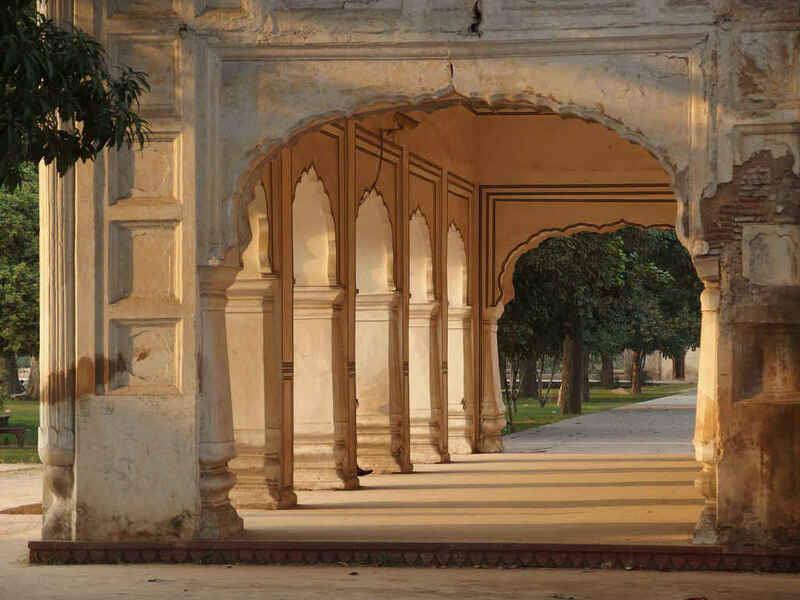 Emperor Shah Jahan used to enjoy the competition among royal Elephants in this garden. The garden is covered from all sides with a high brick wall. The wall is an attractive sight to watch because of its stunning intricate fretwork. The concept of the garden was based on Char Bhagh. The dimensions of the garden are 658 meters from north to south and 258 meters from east to west. The covered area of the garden is approx 80 acres. The upper terrace has a total of 105 fountains. The mid-level terrace contains 152 fountains. 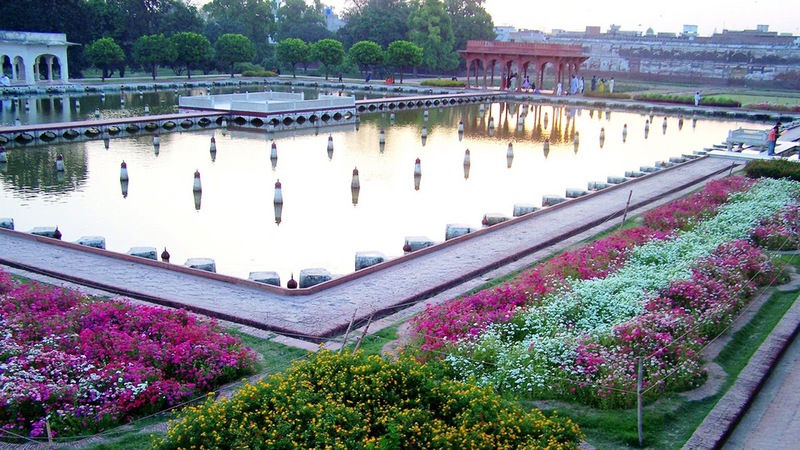 This garden has been included in the UNESCO World Heritage Sites List along with Royal Fort of Lahore. The site has been listed as Endangered since 2000. 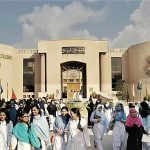 Locally Lahore had its 4th photo walk to this Museum. 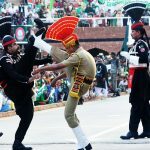 The purpose of the walk was to promote Lahore’s tourism and rich historical importance. Click to see the gallery of photo walk.